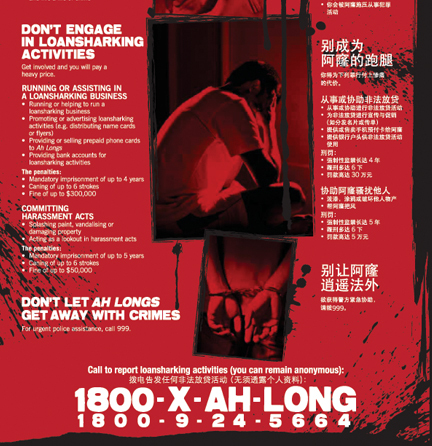 More youths have been arrested for loansharking and harassment activities in the first half of this year as compared to the same period last year. 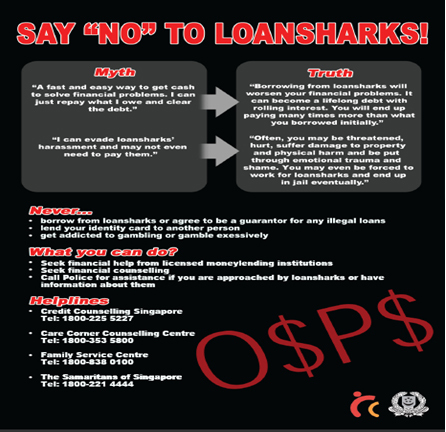 A key reason for youth involvement in loansharking and harassment is to make a quick buck. 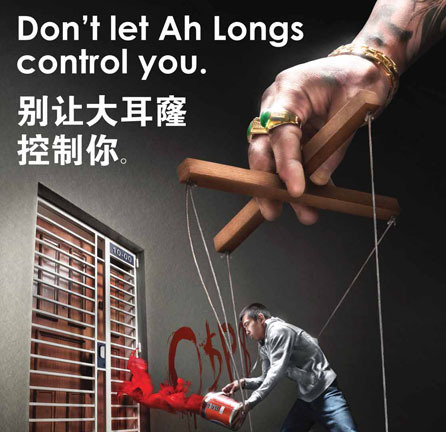 "Second Thoughts" is a cautionary tale of the consequences of youths getting involved with loansharks. 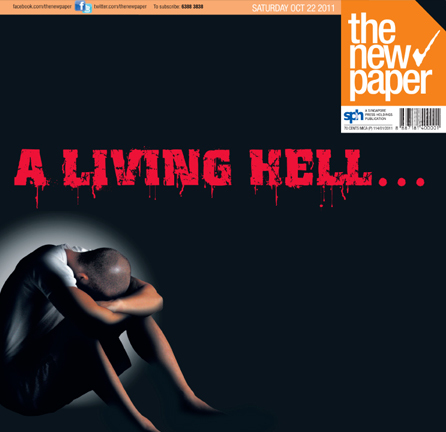 Of how one youth yearned after a lifestyle of easy money, borrowed money from loansharks and ended up being a runner for them. This story aims to create "Second Thoughts" in the viewer’s mind about getting involved in loansharking activities and that crime does not pay. Don’t be tempted by fast and easy cash. In this crimewatch segment, see how the officers from the Criminal Investigation Department arrested 2 youths, who were employed by loansharking syndicates to harass their debtors.